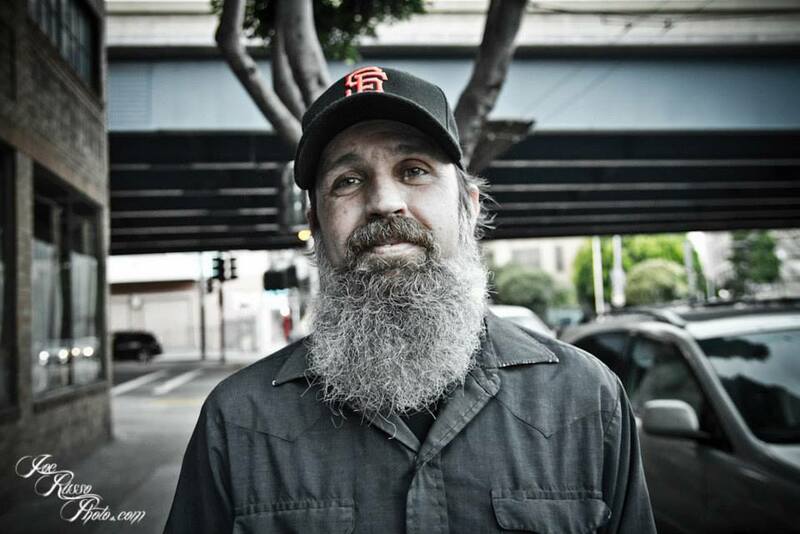 On Monday, October 21st, Alan Forbes was attacked in the Lower Haight neighborhood of San Francisco. The attack left him with two skull fractures and damage to his right eye. As do a lot of artists, he has no insurance to cover the growing medical expenses. To help cover the medical expenses there are two benefit shows set up in San Francisco as well as other fundraisers. Each show will have silent auctions. Current contributors include: The Black Crowes, Queens of the Stone Age, AFI, the Melvins, Graveyard, Band of Horses, Norah Jones, The Jerry Garcia Estate, Eagle Rock Entertainment, Last Gasp Publishing, Hot Fog, Diesel Fuel Printing, Monolith Press, Bad Skulls, TRPS, Dr. No Effects Pedals, Deluxe Skateboard, The Fillmore, Bimbo’s, Great American Music Hall, Bottom of the Hill, Slims, Thee Parkside, Austin Psych Fest, and more. Current artist contributors include: Marco Almera, Ralph Bakshi, Tyler Stout, Matt Leunig, Neal Williams, Big Toe, COOP, Malleus, Arik Roper, Skinner, Junko Mizuno, Robert Bowen, Morning Breath, Decoder Ring Design, Marq Spusta, Mishka Westell, Bobby Dixon, Joe Triscari, Delano, John Howard, Jared Connor, Adam Pobiak, Gary Houston, Viral Graphics, Gregg Gordon, Stainboy, and more. In addition, Marq Spusta will be creating a benefit poster. Mudhoney – East Coast posters now available! Click on the images below for purchasing info on Mudhoney’s official tour posters for their recent east coast dates! This week only! FREE DOMESTIC SHIPPING (and discounted international shipping)! Starting today, we are offering free domestic (and discounted international) shipping on all poster orders ordered through our webstore! This offer will expire at midnight on Sunday, May 5th, 2013. Click on the image below to check out the webstore! We have a ton of new posters and original inks available! 2013 Mudhoney – West Coast series! Click on the images below for purchasing info on each poster from Mudhoney’s recent west coast tour! San Francisco by Alan Forbes (artist signed / numbered) available HERE! San Francisco by Alan Forbes (artist and Mudhoney signed / numbered) available HERE!